There is no possibility of mistakes since 04.04.2018. Beyond all official claims and speculation about increasing CO2 emissions as a threat to earth’s life, there is now proof to the contrary. The real threat to life is the deadly ultraviolet cosmic radiation that in the meantime reaches the Earth’s surface because the ozone layer can no longer stop it. That means, that a part of the atmosphere, the famous and unique Blue of the planet Earth, that all the astronauts’ worship, is in is in the process of dissolution. The atmosphere thus no longer offers the protection for which it was created in the course of earthly life. 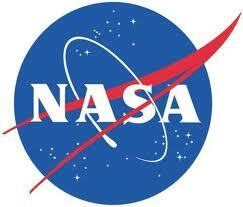 Specifically, the ozone layer is disappearing, which is responsible for this protection. Already at the end of the Perm 250 million years ago, nearly all life on earth became extinct because nothing grew anymore. The so-called “Great Dying” had then probably the same reason (Gabbattis 2018). In their article, the authors explain that UV-B radiation is a “stress factor”, that has a negative influence on the survival and growth of organisms in marine and freshwater, for instance, Plankton, both as a vegetable as well as animal. Thus, the food base of the marine and generally water inhabitants is endangered. In addition, UV-B can affect the photosynthesis, growth, and metabolism of the underwater world, it can disturb the coral reef communities and destroy them by coral bleaching as well as by leading to a genome instability of plants. However, UV radiation is also harmful on land, for example generally for trees because it alters their biological and chemical environment. Conifers can produce deficient pollen under UV-B radiation and be disturbed in their reproduction or even become sterile. The toxicity of UV-B is known. It also applies to all other living beings. ´In science when a discovery is made that contradicts current understanding, scientists have the responsibility to attempt to refute the discovery beyond a reasonable doubt. If unable to do so, the implications of the new discovery should be discussed in the scientific literature. The 2007 D’Antoni et al. discovery of UV-C radiation reaching Earth’s surface should have been the subject of intense investigation by NASA for two reasons, one scientific and one ethical. For at least 20 years, with ever-increasing quantity and duration, the military has engaged in spraying particulate matter into the region where clouds form to manipulate and weaponize the atmosphere and weather. Analytical data on rain and snow samples are consistent with toxic coal fly ash as the main aerosolized substance being used. Since about 2010 this aerial spraying has become a near-daily, near-global operation. As the article reveals, the aerial spraying ´places vast amounts of chlorine, bromine, fluorine, and iodine into the atmosphere all of which can deplete ozone… Potentially other substances in coal fly ash aerosols, including Nano-particulates, might adversely affect atmospheric ozone´. Ozone depletion is now global and is allowing deadly ultraviolet to reach ground level. The article further notes, ´Ultraviolet radiation is the most harmful and genotoxic component of the solar radiation spectrum. The mutagenicity and lethal action of sunlight exhibit two maxima, both in the UV region of the spectrum. The authors ´provide introductory information on the devastating effects of UV-B and UV-C on humans, phytoplankton, coral, insects and plants´. 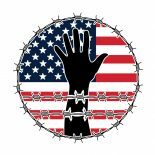 The military might consider all this as ‘collateral damage’, but it is far more serious, threatening virtually all life on Earth. 1. Radioactivity: There were 2,200 nuclear tests, including those with hydrogen bombs, in particular in the atmosphere between 1958 and 1998, 2/3 of which were carried out by the USA, 1/3 by the Soviet Union; to this adds the damage caused by accidents of nuclear power plants from Harrisburg to Chernobyl to Fukushima, which since 2011 has to be considered a permanent LAA (Largest Assumed Accident) that remains unstoppable and is responsible for the first appearance of an ozone hole over the Arctic; in addition there is the Nano dust of innumerable tons of uranium ammunition (DU ammunition from “depleted uranium”, mostly waste from the nuclear industry) used in all wars since the first Gulf War in the Balkans, the Middle East and Afghanistan (recently Hänsel 2017); and there are certainly radioactive loads of which we know nothing (military secrecy), or which are not counted like the normal operation of nuclear power plants. Already in the 1950s Wilhelm Reich found out that radioactivity is destroying the vital energy he called “orgone”, especially of the air (see Senf 2003). 2. Supersonic flights contribute to the destruction of the ozone layer in the atmosphere (which is why the civil Concorde project on the introduction of the supersonic flight in civilian traffic has been dropped). 3. Missile flights contribute to the destruction of the atmosphere because of their propellants, which partly work with plutonium (such as the 1997 Saturn Cassini rocket that arrived at Saturn in 2017). 4. The irradiation of the ionosphere with billions of watt-strong artificial electromagnetic waves through the worldwide installations of “ionospheric heaters”, such as HAARP in Alaska, heat the ionosphere and charge it extremely, cutting it up and producing holes in it (s. Begich/Manning 2001). Each time the waves pass the underlying ozone layer. 6. The microwaves, wireless energy transmission, mobile phone masts and in general the earthly production of cosmic radiation such as X-rays in medicine, food industry and everyday life. Greenpeace activists protest outside the Tokyo Electric Power Company (TEPCO) shareholder’s meeting held at The Prince Park Tower in Tokyo. 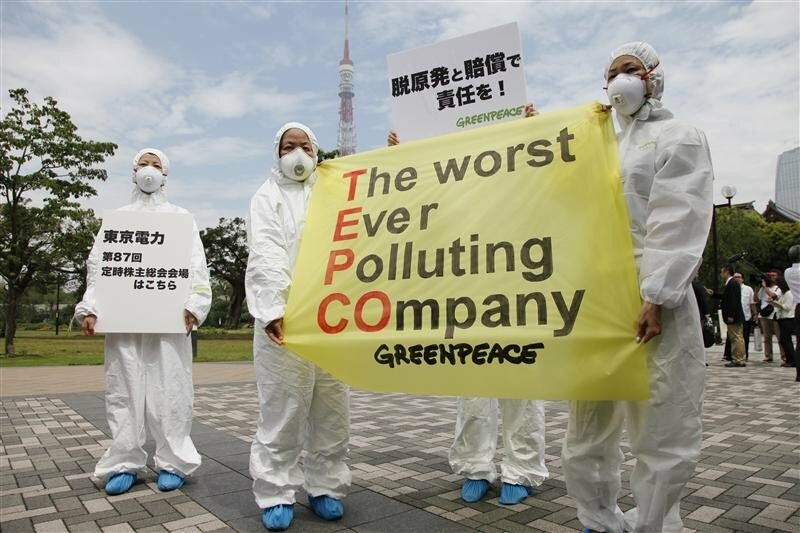 They hold a banner which reads: “TEPCO: The worst Ever Polluting Company.” TEPCO is the operator of the crisis-stricken Fukushima Nuclear Power Plant which has been emitting radiation since it was struck by an earthquake and tsunami on March 2011. The activists also raised a banner reading “No more nuclear” in Japanese, asking TEPCO to disengage from the nuclear industry. 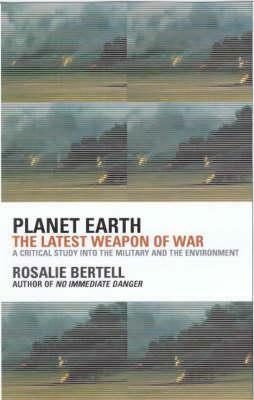 Already in 2000 Rosalie Bertell warned us that if the ozone hole doubles, there will be no more agriculture on earth. Now it’s about to get even worse. We certainly cannot wait until nothing grows anymore before we start to do something. That’s obvious, isn´t it? What an awakening it will be! Text above was taken from 13th Information-Letter (April 2018) of PLANETARY MOVEMENT FOR MOTHER EARTH (PBME) – see the link for further source information. For the German version of this article, see here (Deutsche Fassung siehe hier). This entry was posted on May 3, 2018 by conspiracyanalyst in Earth News, International News and tagged ozone layer.